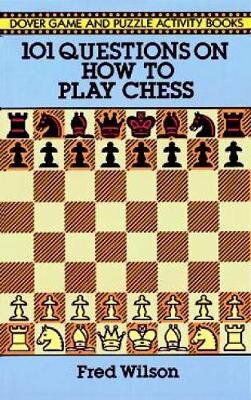 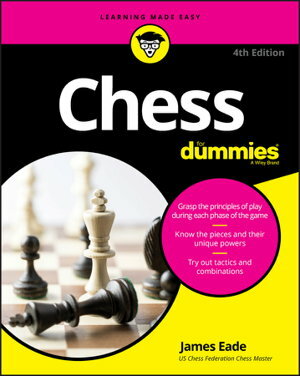 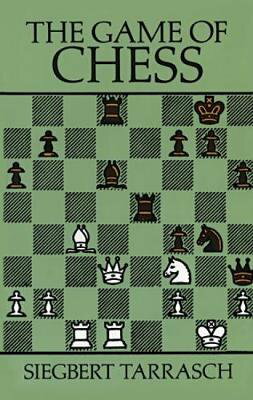 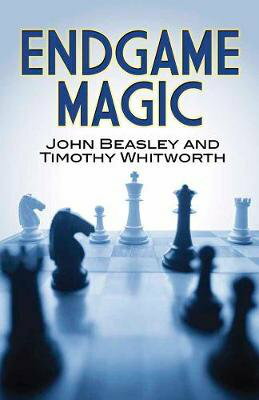 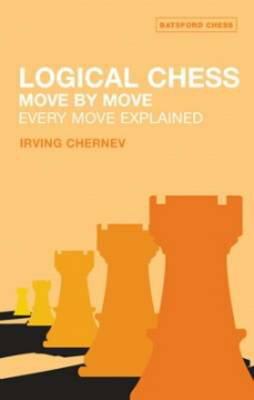 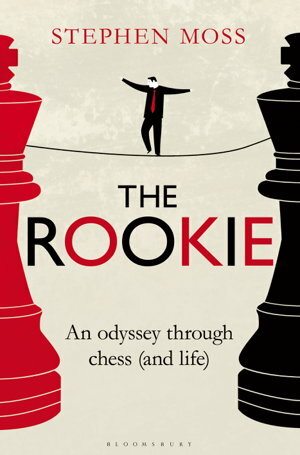 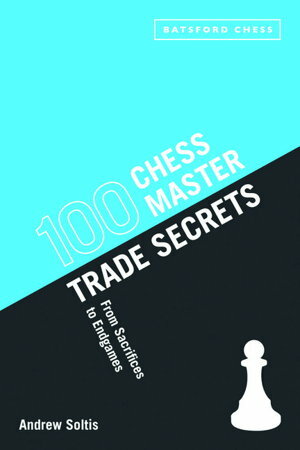 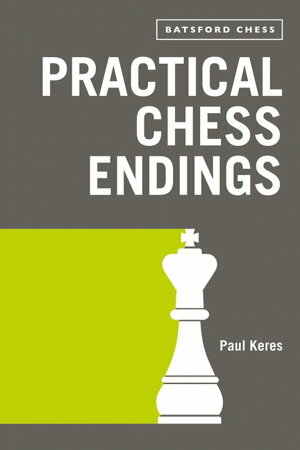 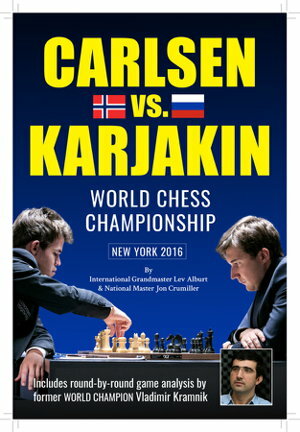 An essential practical book, for all chess players, from one of the world's greatest grandmasters. 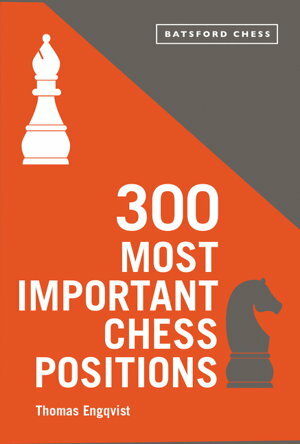 The latest title in the highly successful, award-winning Kids' Year series. 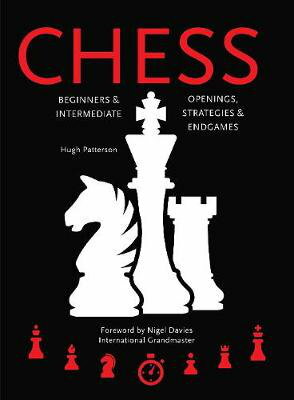 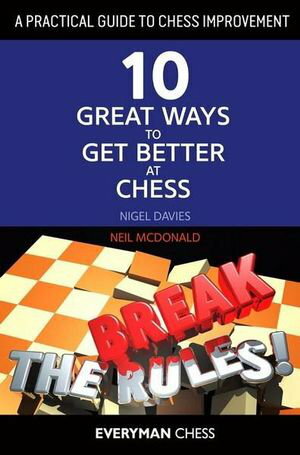 Three brilliant books from Everyman Chess in One volume and an essential guide to the new chess player. 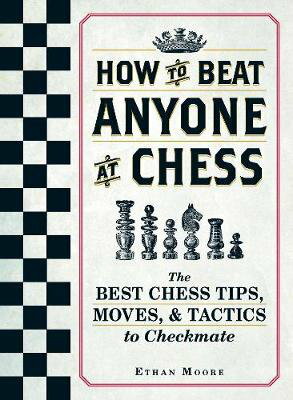 Learn to take the king like a pro!